Nothing says childhood like a good game of Candyland. 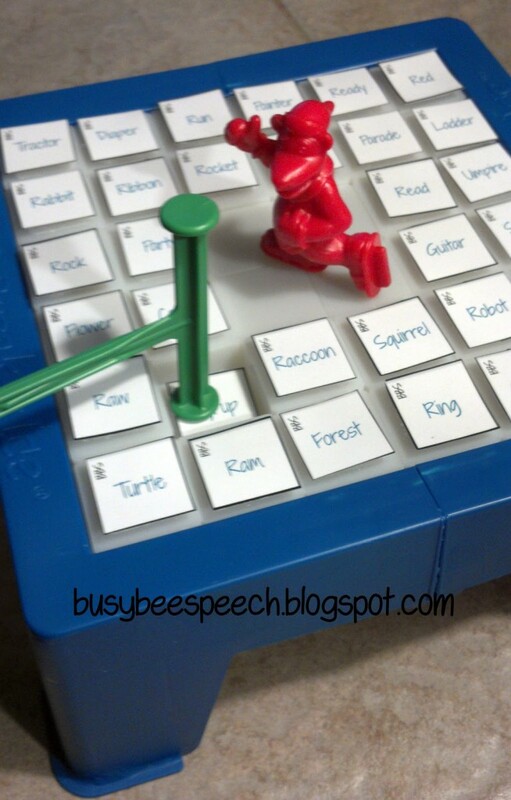 But what if you could also use great childhood games in speech therapy? Just like the modifications and creative uses of Angry Birdswe wrote about last week, classic games can be cleverly engineered for articulation. Modifying might mean changing the way the game is played or the pieces used to do it. 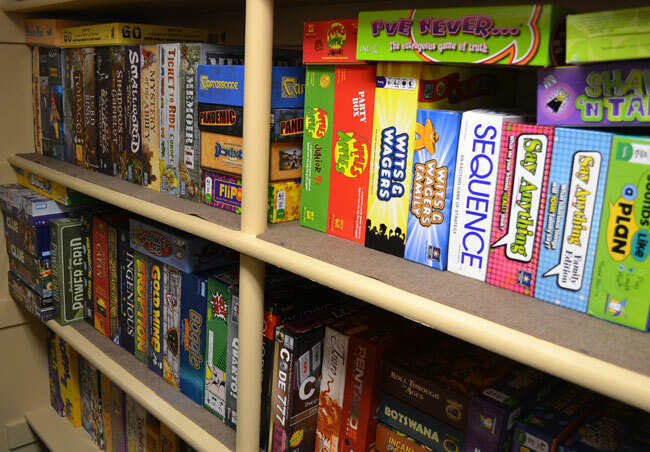 The nature/goal of each game does not need to change too much in order to keep it fun and interesting and lowers your budget for speech therapy materials and if you’re a recent grad struggling with student loan debt , the last thing you can afford is expensive materials. Instead, use what you already have. Games for articulation therapy are easy to create and fun to play. Most modifications will require that you first identify the sounds and words you’re working on and write these out. The decision of whether to use text or photos/clipart depends on the level and needs of the child. Once the targets are identified and made, then place these targets on your game board, spinner or within a deck of cards. Check out some clever ideas from around the web for specifics below. Follow Lauren’s lead from Busy Bee Speech Therapy and using Don’t Break the Ice, create a customized game for articulation (or sight words). Lauren used small velcro dots to adhere labels to the top of each ice cube. Another way would be to attach magnets. While Lauren uses text, there’s not reason you couldn’t use images from clipart or elsewhere for non-readers. Learners can practice at the single word, sound or sentence level. At the sentence level, you might provide a carrier phrase and have them insert the target word into the sentence before knocking it down. Take a cue from Jenna at Speech Room News who has described a modifcation of Guess Who with custom Boardmaker symbols specific to her client’s articulation needs. Download Jenna’s template for initial and final “s” or make your own. During play, students can still ask questions to get the identify of the items just like the traditional play (e.g., “is it an emotion?”).